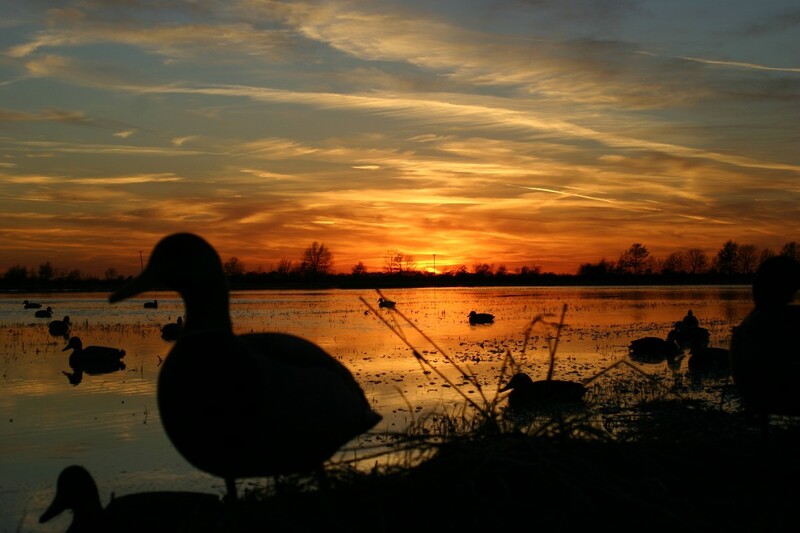 Duck Band Retrievers is located on nearly 100 acres, with access to thousands more. We have two ponds located on our property designed strictly for retriever training, with plans for additional ponds currently in the works. We have onsite, or have access to, training grounds with varying terrain suitable for all hunting and/or hunt test scenarios. We offer top-quality kennel accommodations, which include indoor, concrete runs, which are cleaned multiple times per day and sanitized regularly. Our kennels ensure a clean, healthy, comfortable stay for all of our dogs. Fresh water and top quality, performance dog food is provided daily. All of our dogs are considered to be athletes, and are cared for as such. We utilize only the best equipment for the training and transport of our dogs. In addition to using birds and bird boys in training, we also use electronic training devices, such as wingers and Bumper Boys. Our 10-hole Deerskin trailer, provides our dogs with a comfortable ride to the field or to the next competition.